2017: The Disneyland Resort was recognized by Sustain OC with the Van Vlahakis Sustainability Excellence Award for going above and beyond to advance environmental initiatives. 2015: The Disneyland Resort was awarded its second Governor’s Environmental and Economic Leadership Award (GEELA), this time in the area of Waste Reduction. 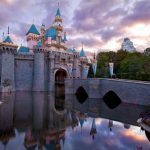 2015: The Disneyland Resort was the 2014 Theme Park Facility Winner of the U.S. Environmental Protection Agency’s Food Recovery Challenge for having the highest percent increase in food recovery of any participating theme park in the nation. 2015: The Disneyland Resort was awarded the Second Harvest Food Bank of Orange County’s Founders Legacy Award for food donation efforts. 2015: The Orange County chapter of the California Landscape Contractors Association awarded the Disneyland Resort its Meridian Award for the planting and creative use of water-savvy plants and innovative approaches to water recycling. 2014: Circle D Corral at Disneyland park became the first facility within The Walt Disney Company or any theme park to receive a Zero Waste certification from the US Zero Waste Business Council. 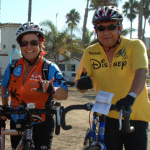 2014: The Disneyland Hotel, Disney’s Grand Californian Hotel and Spa and Disney’s Paradise Pier Hotel were certified at the “Environmentalist” level in the California Green Lodging Program, the state’s highest level of certification for travelers seeking green lodging. 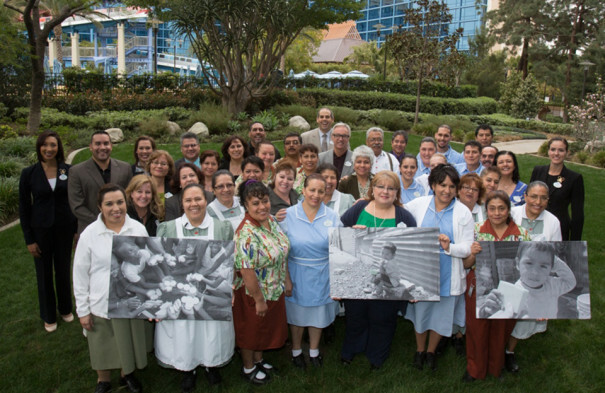 2013: The Hotels of the Disneyland Resort were honored by Clean the World Foundation, Inc. for collecting the most soap in the state of California, enough to recycle into more than 54,000 bars of soap for donation to people in need around the world. In 2012, Disneyland Resort Housekeeping cast members voluntarily collected a total of 10,011 pounds of soap and 9,463 pounds of bottled bath amenities. 2011: The National Biodiesel Board recognized the Disneyland Resort with its highest honor, the Eye on Biodiesel Award for its efforts to reduce emissions through biodiesel use. 2010: The Professional Grounds Management Society selected the Disneyland Resort as a recipient of the Green Star Award, which recognizes the environmentally-friendly way in which the Disneyland Resort landscape is maintained. 2010: The Disneyland Resort received the Outstanding Stormwater Best Management Practices Implementation Program award from the California Stormwater Quality Association for its holistic approach in developing and implementing a master water quality management plan in partnership with the city of Anaheim. 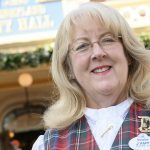 2009: The Disneyland Resort was honored with the GEELA, California’s highest and most prestigious environmental honor, which recognizes organizations that demonstrate exceptional leadership for voluntary achievements in conserving the state’s resources and building public-private partnerships.